The Council has just been informed that Scottish & Southern Energy (SSE) are preparing to conduct some urgent works to restore electricity supplies to a number of properties off Church Road, Caversham. 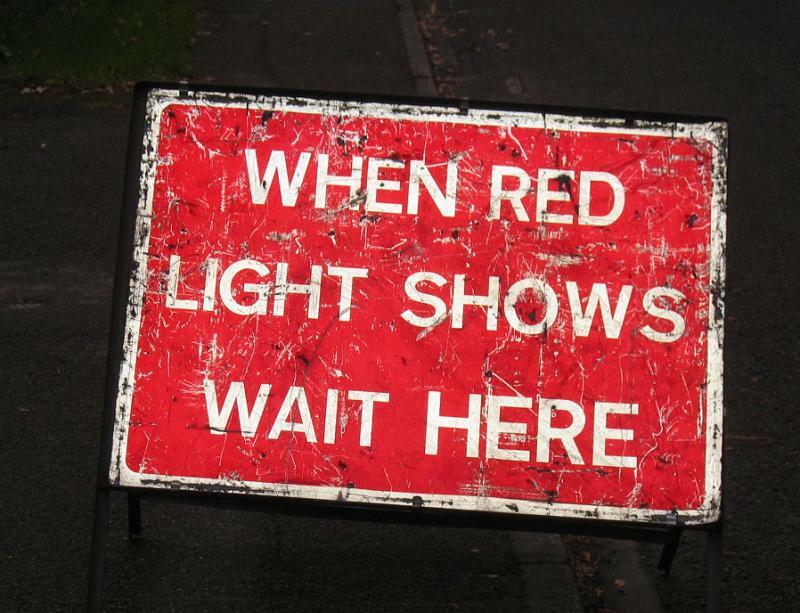 The fault has been located in the carriageway very close to the junction with St Anne's Road and will require 3-way portable traffic signals to be erected. SSE will be working to restore the services and the running carriageway as quickly as they can, and RBC has stated that the signals must be manually controlled between the beginning of the morning, and the end of the evening peak periods to avoid conflict with the permanent signals at the Church Street junction. 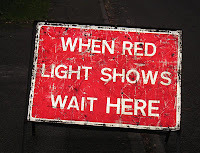 The timing of this extra set of temporary traffic lights is unfortunate as there is another 3-way set at the bottom of Priest Hill at the Hemdean Road junction. Last night motorists suffered chaos when the Priest Hill lights stuck on red. I and others reported this to RBC security, who in turn got the contractors out promptly to fix the problem. Scottish & Southern Energy located and repaired 2 faults with their electricity cable from yesterday afternoon, restoring supplies to those affected. They have managed the site with manually-controlled 2-way portable traffic signals, and are reinstating their excavations presently. It is anticipated that the site should be cleared before this afternoon's peak traffic period.